Ditch Auto & learn how to take fantastic pictures with your DSLR Camera in Manual. Unlock your camera’s true potential! Learning is more fun with friends! 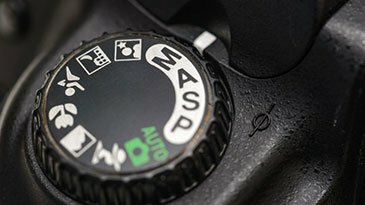 Share with your friends and you'll stay motivated to learn 'Photography: Ditch Auto - Start Shooting in Manual'!